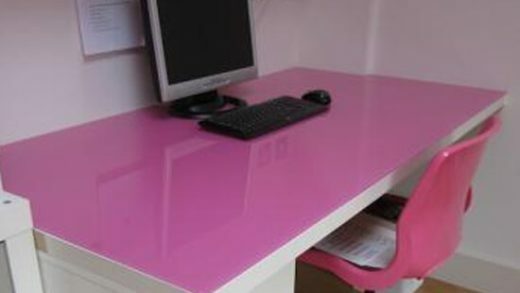 The P&P Glass and Glazing department are able to supply and install toughened glass table tops. They are a stylish and practical addition to any home, creating an extra dimension of light and space. They can be produced to most shapes and sizes to meet your individual requirements. Yes, I would like to receive marketing communications regarding P & P Glass Limited products, services & events. By submitting your details you confirm that you agree to the storing and processing of your personal data by P & P Glass Limited as described in the privacy statement.